Traditionally, when we tell the story of “Colonial America,” we are talking about the English colonies along the Eastern seaboard. That story is incomplete–by the time Englishmen had begun to establish colonies in earnest, there were plenty of French, Spanish, Dutch and even Russian colonial outposts on the American continent–but the story of those 13 colonies (New Hampshire, Massachusetts, Connecticut, Rhode Island, New York, New Jersey, Pennsylvania, Delaware, Maryland, Virginia, North Carolina, South Carolina and Georgia) is an important one. It was those colonies that came together to form the United States. Sixteenth-century England was a tumultuous place. Because they could make more money from selling wool than from selling food, many of the nation’s landowners were converting farmers’ fields into pastures for sheep. 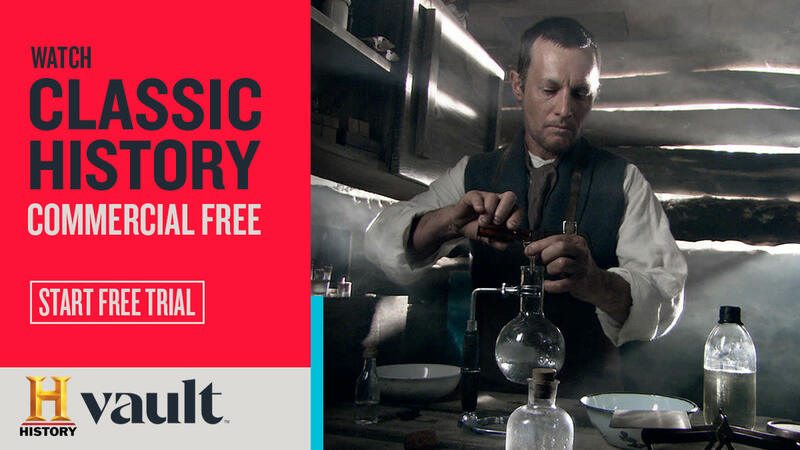 This led to a food shortage; at the same time, many agricultural workers lost their jobs. Did you know? Virginia Dare, the first American-born child of English parents, was born in Roanoke in 1587. The 16th century was also the age of mercantilism, an extremely competitive economic philosophy that pushed European nations to acquire as many colonies as they could. As a result, for the most part, the English colonies in North America were business ventures. They provided an outlet for England’s surplus population and (in some cases) more religious freedom than England did, but their primary purpose was to make money for their sponsors. In 1606, King James I divided the Atlantic seaboard in two, giving the southern half to the London Company (later the Virginia Company) and the northern half to the Plymouth Company. The first English settlement in North America had actually been established some 20 years before, in 1587, when a group of colonists (91 men, 17 women and nine children) led by Sir Walter Raleigh settled on the island of Roanoke. 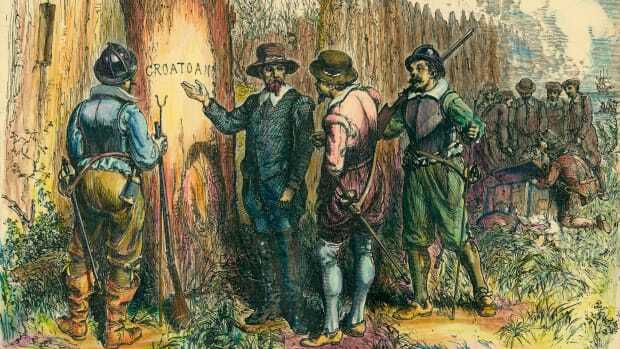 Mysteriously, by 1590 the Roanoke colony had vanished entirely. Historians still do not know what became of its inhabitants. In 1606, just a few months after James I issued its charter, the London Company sent 144 men to Virginia on three ships: the Godspeed, the Discovery and the Susan Constant. 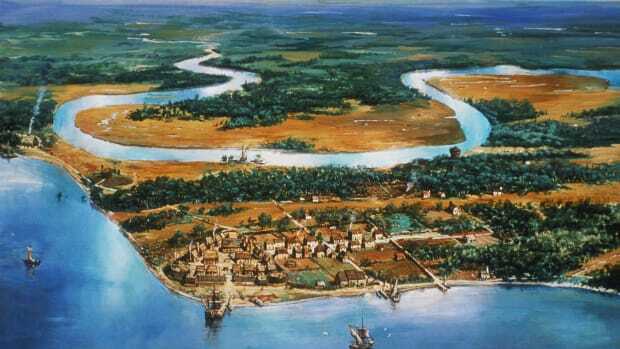 They reached the Chesapeake Bay in the spring of 1607 and headed about 60 miles up the James River, where they built a settlement they called Jamestown. The Jamestown colonists had a rough time of it: They were so busy looking for gold and other exportable resources that they could barely feed themselves. It was not until 1616, when Virginia’s settlers learned how to grow tobacco, that it seemed the colony might survive. The first African slaves arrived in Virginia in 1619. In 1632, the English crown granted about 12 million acres of land at the top of the Chesapeake Bay to Cecilius Calvert, the second Lord Baltimore. 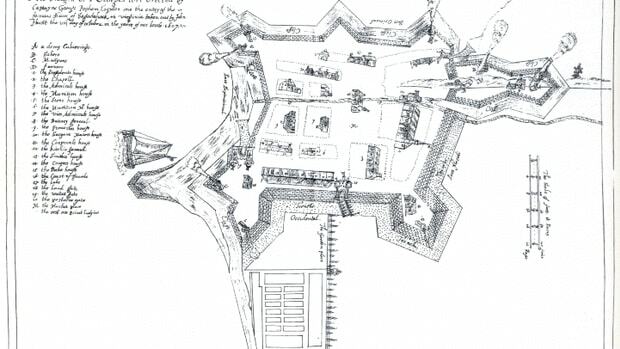 This colony, named Maryland after the queen, was similar to Virginia in many ways. Its landowners produced tobacco on large plantations that depended on the labor of indentured servants and (later) African slaves. But unlike Virginia’s founders, Lord Baltimore was a Catholic, and he hoped that his colony would be a refuge for his persecuted coreligionists. Maryland became known for its policy of religious toleration for all. 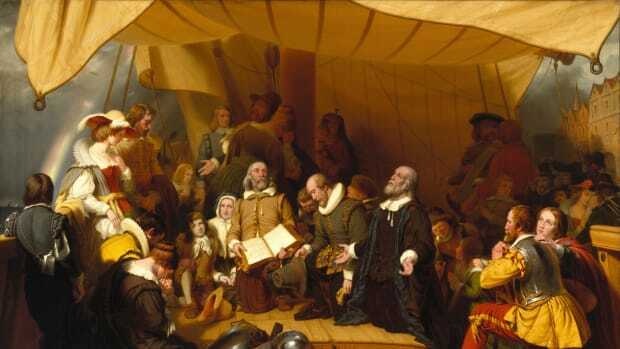 The first English emigrants to what would become the New England colonies were a small group of Puritan separatists, later called the Pilgrims, who arrived in Plymouth in 1620. Ten years later, a wealthy syndicate known as the Massachusetts Bay Company sent a much larger (and more liberal) group of Puritans to establish another Massachusetts settlement. With the help of local natives, the colonists soon got the hang of farming, fishing and hunting, and Massachusetts prospered. As the Massachusetts settlements expanded, they generated new colonies in New England. Puritans who thought that Massachusetts was not pious enough formed the colonies of Connecticut and New Haven (the two combined in 1665). Meanwhile, Puritans who thought that Massachusetts was too restrictive formed the colony of Rhode Island, where everyone–including Jews–enjoyed complete “liberty in religious concernments.” To the north of the Massachusetts colony, a handful of adventurous settlers formed the colony of New Hampshire. In 1664, King Charles II gave the territory between New England and Virginia, much of which was already occupied by Dutch traders and landowners called patroons, to his brother James, the Duke of York. The English soon absorbed Dutch New Netherland and renamed it New York, but most of the Dutch people (as well as the Belgian Flemings and Walloons, French Huguenots, Scandinavians and Germans who were living there) stayed put. 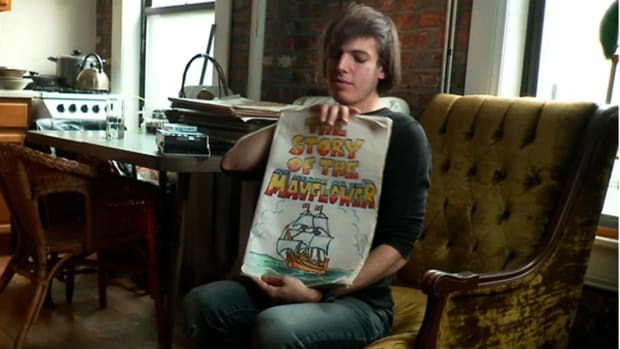 This made New York one of the most diverse and prosperous colonies in the New World. In 1680, the king granted 45,000 square miles of land west of the Delaware River to William Penn, a Quaker who owned large swaths of land in Ireland. 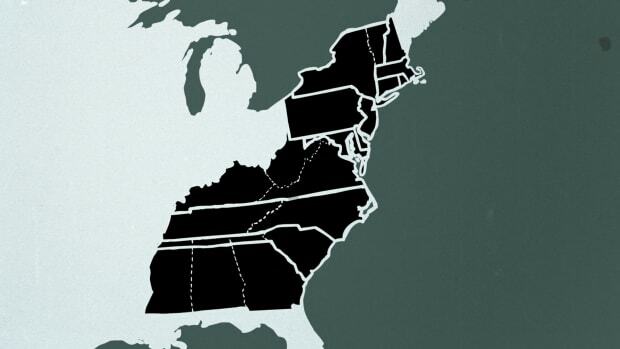 Penn’s North American holdings became the colony of “Penn’s Woods,” or Pennsylvania. Lured by the fertile soil and the religious toleration that Penn promised, people migrated there from all over Europe. 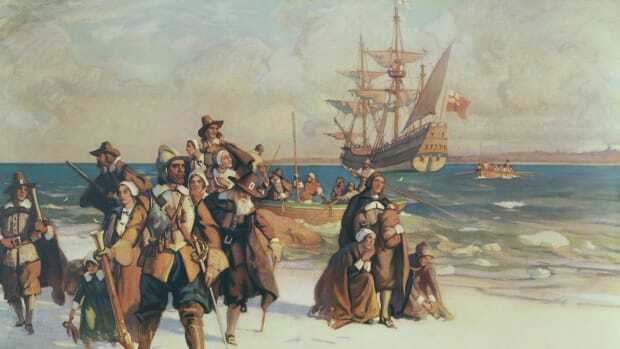 Like their Puritan counterparts in New England, most of these emigrants paid their own way to the colonies–they were not indentured servants–and had enough money to establish themselves when they arrived. As a result, Pennsylvania soon became a prosperous and relatively egalitarian place. In 1732, inspired by the need to build a buffer between South Carolina and the Spanish settlements in Florida, the Englishman James Oglethorpe established the Georgia colony. In many ways, Georgia’s development mirrored South Carolina’s. 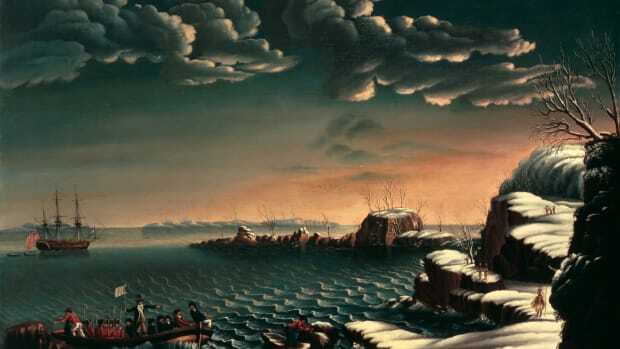 In 1700, there were about 250,000 European and African settlers in North America’s thirteen English colonies. By 1775, on the eve of revolution, there were nearly 2.5 million. These colonists did not have much in common, but they were able to band together and fight for their independence.